Great 5 unit complex in the heart of the revitalized Downtown Fresno area, close to schools, dining, and shopping. This complex features 5 units, 4 of them showcasing 1 bedroom and 1 bathroom, while the 5th is a studio apartment. 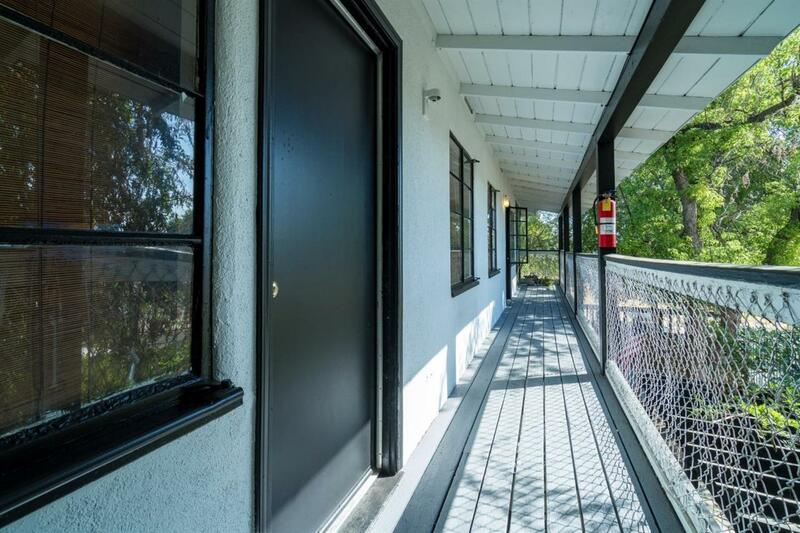 Onsite, there are 4 covered and gated parking stalls, a spacious storage room that can potentially be added to an apartment as a second bedroom, and a utility room with a non coin operated washer and dryer for tenant's convenience. There is great investor upside potential. 9%+ Cap Rate at only $66,000 per unit! Tenants are long term, stable, and there is room to increase rents in this beautiful tower district 5 unit complex!